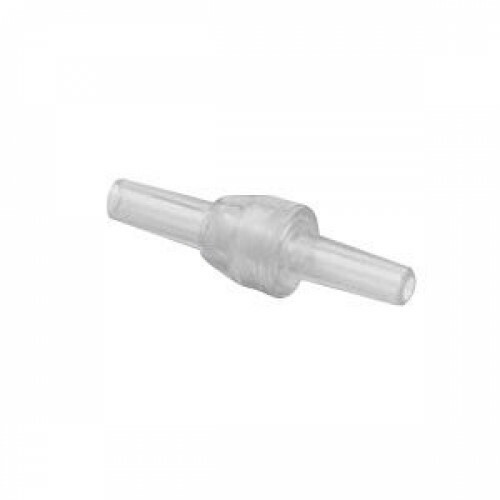 The Vyaire Medical AirLife Male/Male Oxygen Swivel Connector serves as a functional ability to connect and extend oxygen tubes with a swivel motion to offer the best and most non-intrusive use of your oxygen supply machine such as an oxygen concentrator. The AirLife 1841 Swivel Connector is a male to male connector. It is placed in between the oxygen tube and the supplied oxygen air to offer the motion of rotation. 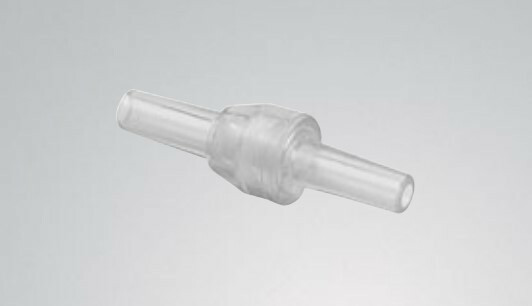 This rotation swivel ability keeps the oxygen tubing from getting twisted to the point of cutting off the oxygen supply. When moving around, you may find that your tube gets tangled and gets folded creases along the length of the tube such as the AirLife Oxygen Tubing. The AirLife Oxygen Swivel Connector Male to Male keeps the oxygen tube from getting bent and damaged by rotating around and keeping in motion as you walk around - eventually costing you money that could be saved by purchasing a swivel connector. Additional accessories such as the CardinalHealth AirLife Oxygen Mask makes it easier to keep oxygen flow steady and stable to the face and hands-free.